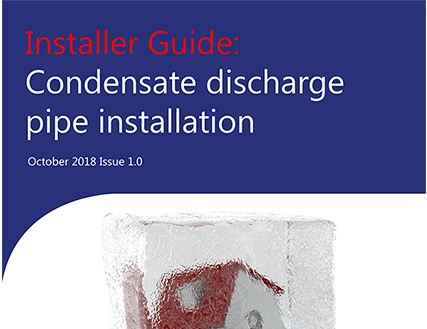 The Heating and Hotwater Industry Council (HHIC) has reissued its Installer Guide to condensate discharge pipe installation. It’s also reissuing its customer information booklet, which gas engineers can use to explain to their customers the risks and the remedial action required – and what action customers can take if their condensate pipe freezes. HHIC director Stewart Clements says: “We are acutely aware that there are a significant proportion of installations that are not installed to current standards and manufacturer’s instructions. 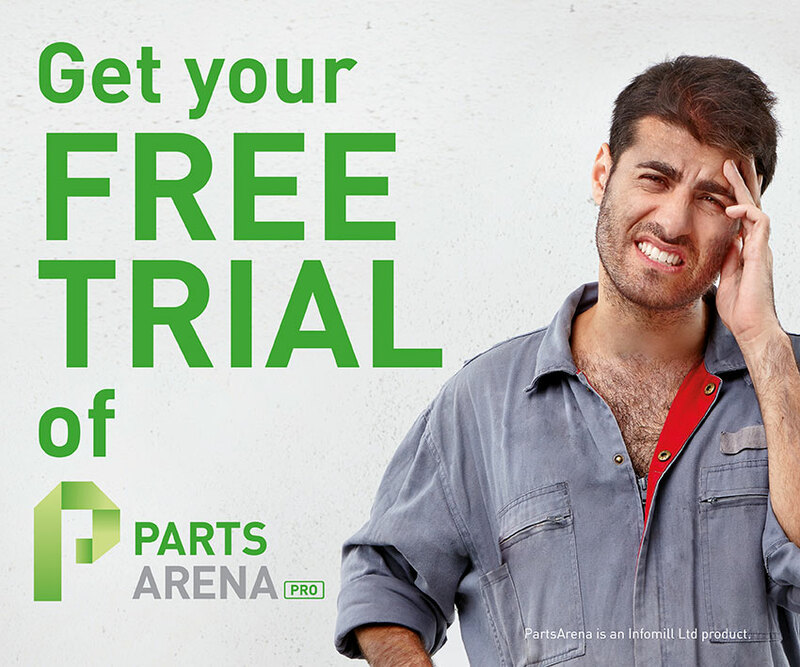 For example, the opportunity to connect to internal drain points such as a soil stack or sink waste has not been taken. HHIC says that, in addition to this guidance, all other technical requirements for condensate discharge installation should still be followed in the first instance – the appliance manufacturer’s installation instructions or, if referred to by the appliance manufacturer, BS 6798:2014 – Specification for selection, installation, inspection, commissioning, servicing and maintenance of gas-fired boilers of rated input not exceeding 70 kW net.